panoramic restaurant and Bar at the 9th floor above the Bucharest University Sq. Locals in Bucharest have reviewd Silk International in Bucharest. You can find here description, reviews, address, map, phone, website of Silk International in Bucharest. 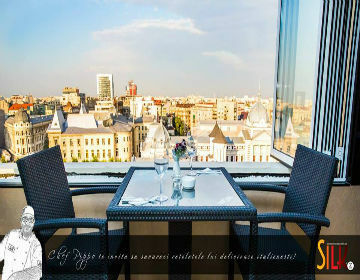 Visit Bucharest Tips for more International restaurants in Bucharest!